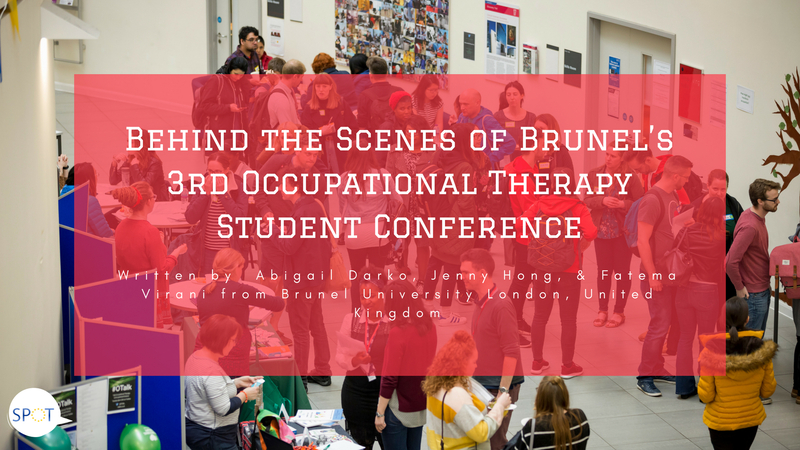 Tagged Brunel University, London, Occupational therapy, OT, OT student conference, OTstudent, OTstudents, SPOTeurope, Student conference. 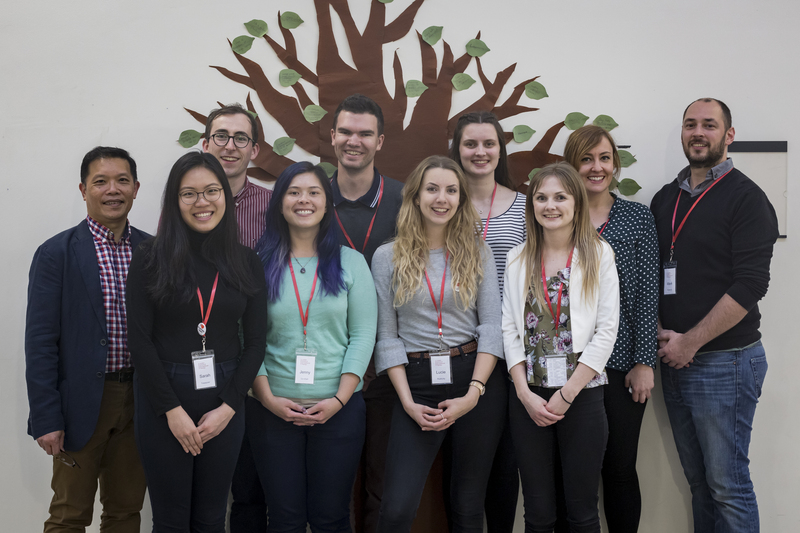 When is the neckt Student Conference? In 2019? Hi Ina, the date for the student conference in 2019 had not been decided yet. However, it will likely take place during the similar date so please keep your March/April available. 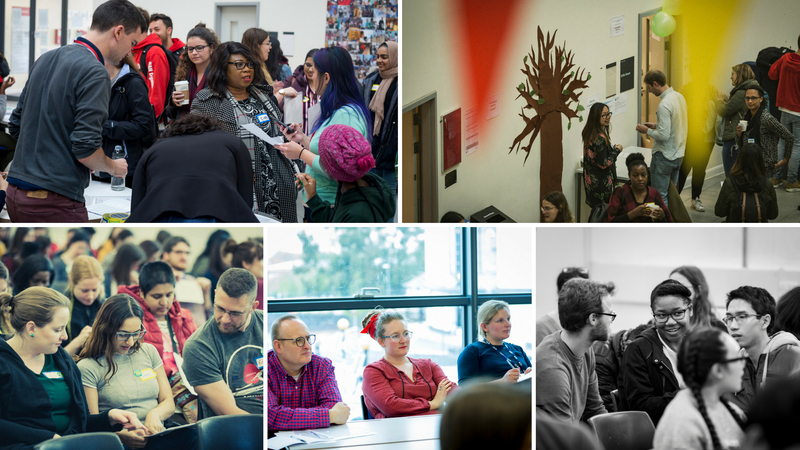 Have a look out for any announcements of the upcoming conference and thanks for your interest.